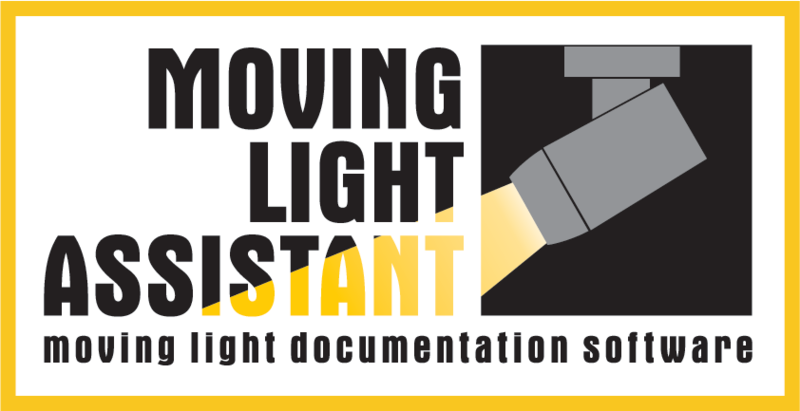 Moving Light Assistant version 1.1.1 is now released and available to download from the Downloads page. Read the release notes for details about the new features, changes and bug fixes. • Support to capture still images from video cameras/input cards. • Improvements within the Preset Documentation view. • Improvements within the Rig Data view. • New cue photo zoom window in the Cue List View. • Vx76 Console support improvements including ability to send patch data to console. • Changes to the grandMA2 export macro.